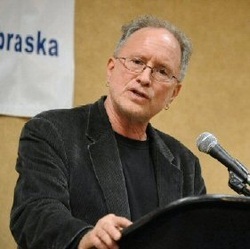 AFCON conversations with Western Nebraska Community College officials helped smooth the way for screening of initially-prohibited Whiteclay documentary. "The Battle for Whiteclay." The documentary was initially scheduled to be screened at Western Nebraska Community College (WNCC) on April 13 and 14, 2009, but an administrator decided a few days prior to the screening not to allow it. After conversations with some AFCON board members (and other interested parties), the decision was reversed and the screening was allowed.